Heard of Peel, the case company? As a four year old company who started out making incredibly thin iPhone cases, they sure seem to be gaining some traction in the Android case game at the moment, or at the very least promoting themselves well. I keep seeing them everywhere, particularly on Instagram with their Pixel cases. 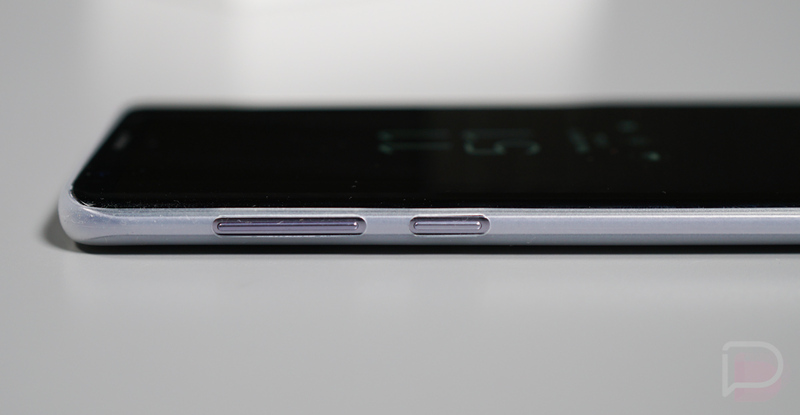 Either way, they make stupidly thin cases (0.35mm thin), which is something I appreciate as someone who hates cases. 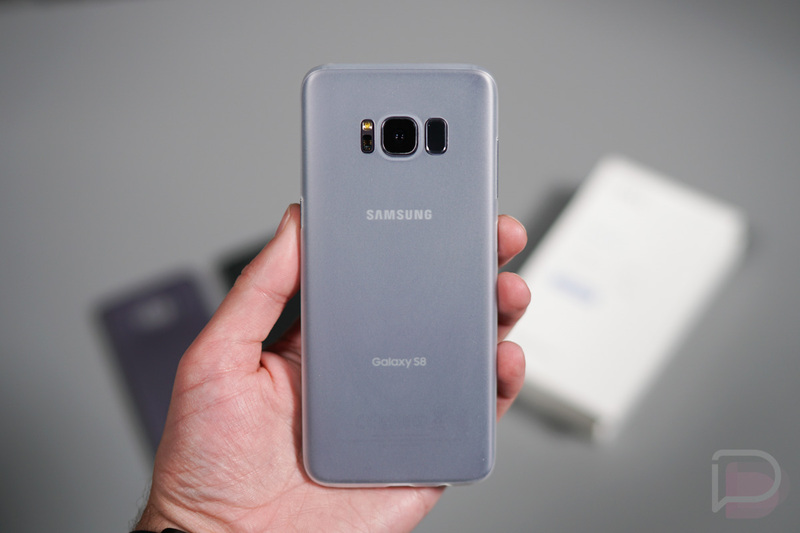 Yesterday, they launched their new Peel Galaxy S8 and S8+ cases and were kind enough to send over some samples for us to take a look at. 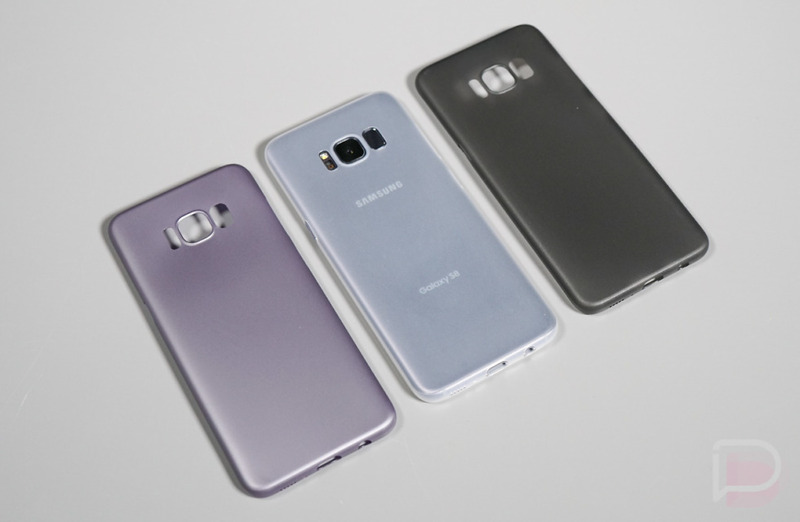 They cost $24.99 and are available in Orchid Grey, Midnight Black, and Arctic Silver, the same colors as the S8. My first impression of them is that yes, they are incredibly thin and almost leave you feeling like your phone doesn’t have a case on. That’s the point, so I’d say they nailed that. 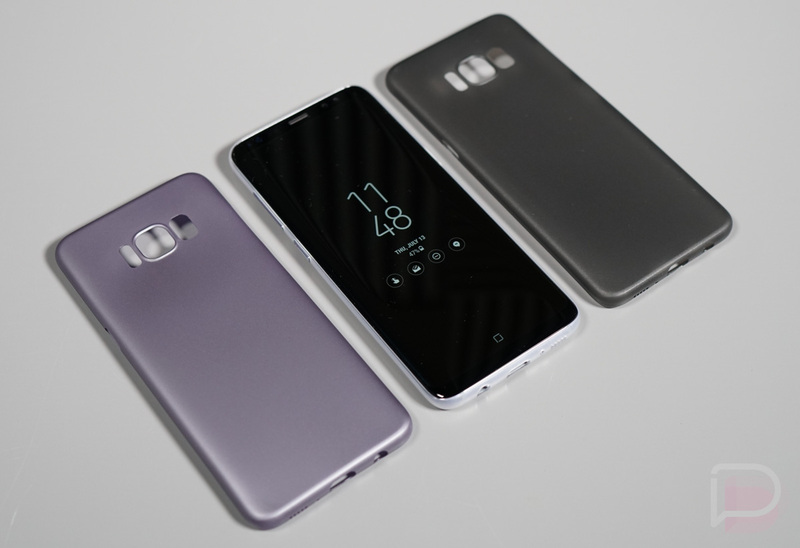 In fact, I may use this Arctic Silver one for a bit, since it fits so damn nicely and my S8 is already getting scratched to hell after only a few months of use. These guys wanted to make cases that offer a bit of protection, yet don’t take away from the design or feel of your phone like most other cases. Now, the chances of them saving you from a massive drop are probably pretty slim, but they will provide more protection than if you just went straight naked. 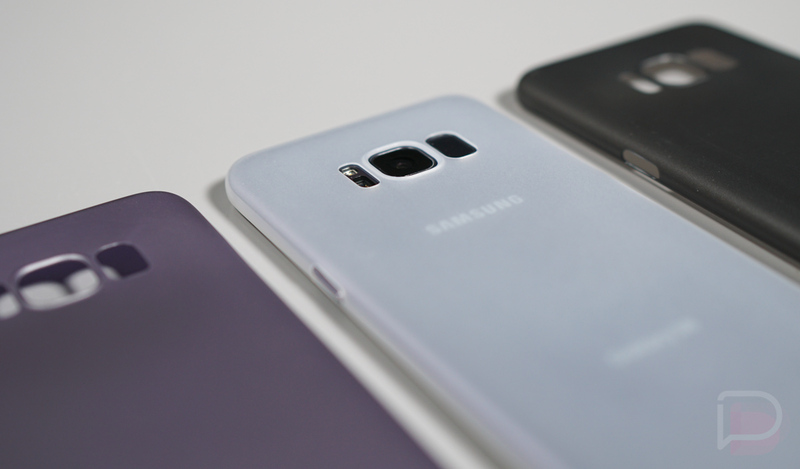 If anything, they’ll protect your phone from daily bumps and scratches, yet you won’t notice an extra half-inch of chunky plastic surrounding your phone. These cases slide on and fit like a glove, feature cutouts for all of the big ports, buttons, and even the microphones. 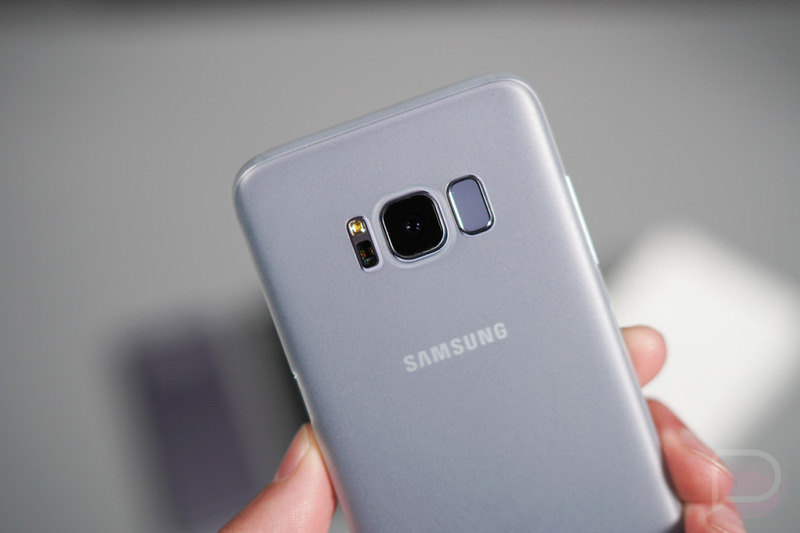 They are semi-transparent, so you’ll still mostly see the Samsung and Galaxy S8 branding on the backside. 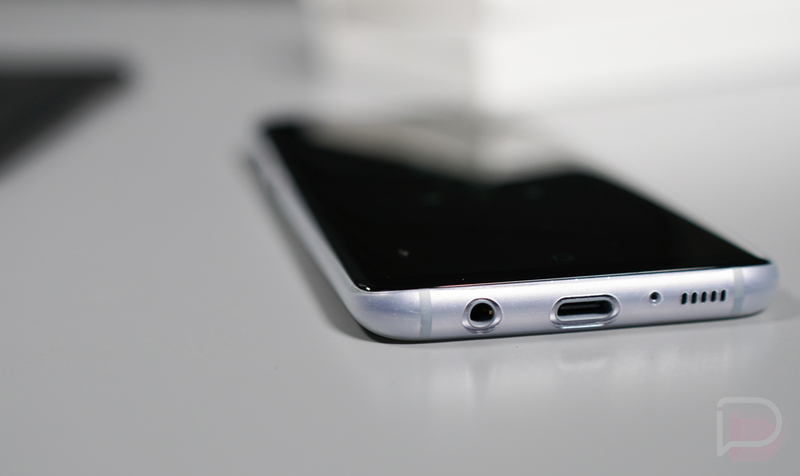 They don’t cover the front of the device at all, which is both good and bad. 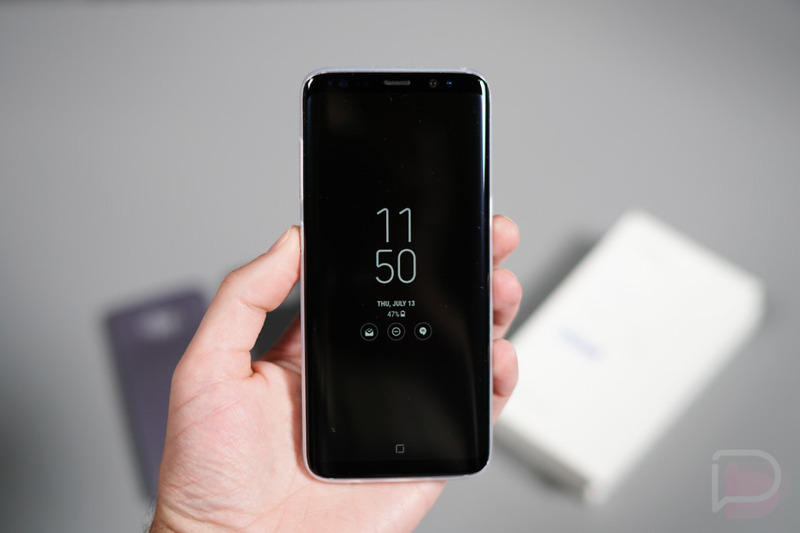 The good being the fact that the Infinity Display is left uncovered; the bad being that your phone won’t have any lift or protection should you lay it face down. Overall, I’d say that these are certainly some cases I could get behind, but then again, I’m not a case guy. I can’t stand cases. I’d basically be using one to prevent further scratching and minor drop protection. If that’s something you’d like as well, they may be a good choice, plus the $25 price tag isn’t absurd by any means. If you need real protection, you might want to look elsewhere. If interested, you can pickup these cases at the Peel Store. NOTE: Readers pointed us to the MNML cases over at Amazon that are similar (0.35mm thin) and about $10 cheaper. Could be worth a look.